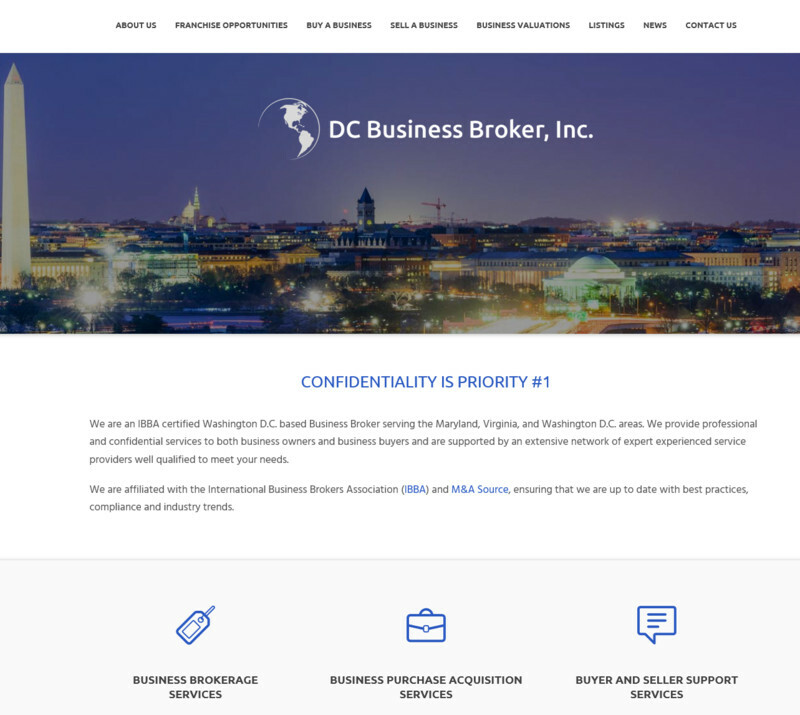 We are an IBBA certified Washington D.C. based Business Broker serving the Maryland, Virginia, and Washington D.C. areas. We provide professional and confidential services to both business owners and business buyers and are supported by an extensive network of expert experienced service providers well qualified to meet your needs. We are affiliated with the International Business Brokers Association (IBBA) and M&A Source, ensuring that we are up to date with best practices, compliance and industry trends.